Turning your hobby into a business is one of the best ways to ensure you’ll be running a successful one. Doing what you love for a living is one of the most wonderful things that could happen to anyone since that way, you can get the best of both worlds: pleasure and profit. When speaking about successful businesses, the most popular niche in the food industry is reserved for bakeries. Turning your baking pastries hobby into a business is great, but except for the talent and love you have for it, having the right bakery equipment and supplies is a must, out of which the containers are also of vital importance (an aspect which is sometimes overlooked). Let’s go through the different types of containers. 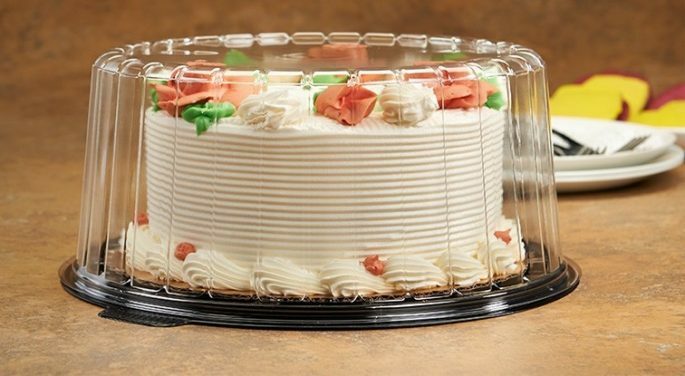 Available in different materials and sizes, you can easily find cake containers that can meet your needs and preferences. Choosing the right size of cake boxes can be a piece of cake as there are many cake box sizes, ranging between 45 x 65cm full sheet cakes, 22 x 33cm quarter sheet cakes and everything in between. Keep in mind that larger sheet cakes require a cake board as it provides a cleaner cut without damaging the cake case underneath. You can also choose according to your colour preference, and if you care for the environment, you can also opt for an eco-friendly type of card cake box. Plastic cake boxes, on the other hand, are also a great option, as they can show off your cakes without the need to look inside the box. Square, round and semi-circle are the most commonly used types of plastic cake containers and all of them need to be supported by a bottom tray in order to keep the cake in place. 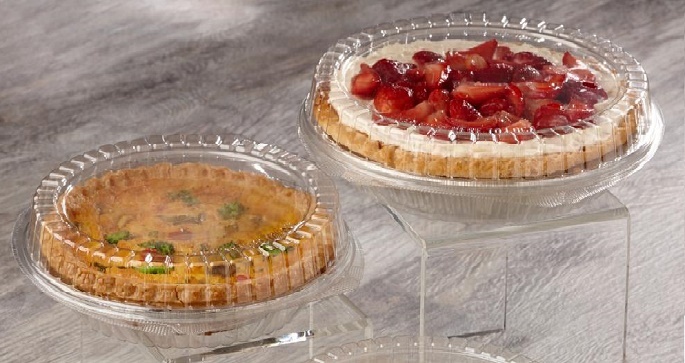 That masterpiece pie of yours need to be shown to the world and the best way to do that is by placing it in a durable plastic pie container for displaying and serving. The best thing about them is that you can choose between different pie boxes which means that you can get boxes for both whole pies and slices of varying size. 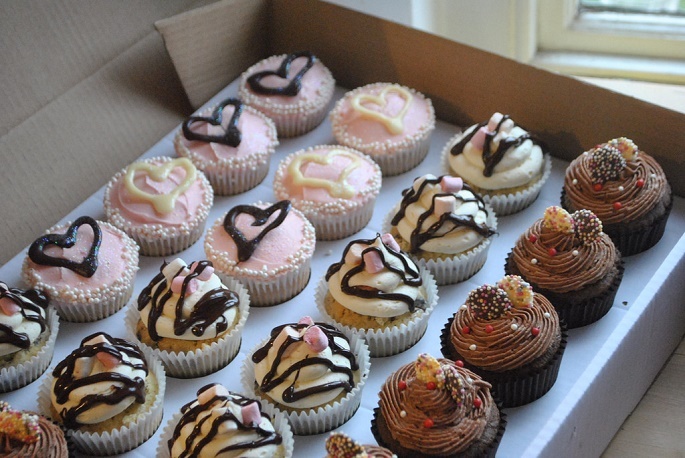 When it comes to cupcakes and muffins, you can also choose between cardboard and plastic, out of which cardboard are safer to use and sturdier, while the plastic ones are better promoters because they show off your product for ‘free’. When it comes to the size, you can choose a container with the capacity for 1, 2, 4, 6, 12 or even 24 items which is ideal for any type of order you might have. 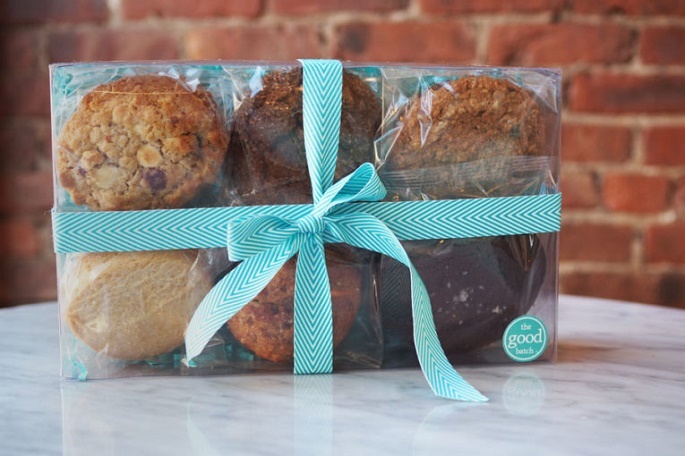 The ideal way to serve a gourmet cookie is in a cookie bag, however, a plastic cookie container is also available on the market for when you have an order for more than several cookies. © Copyright 2016 WordYrazzii.com.au . All rights reserved.